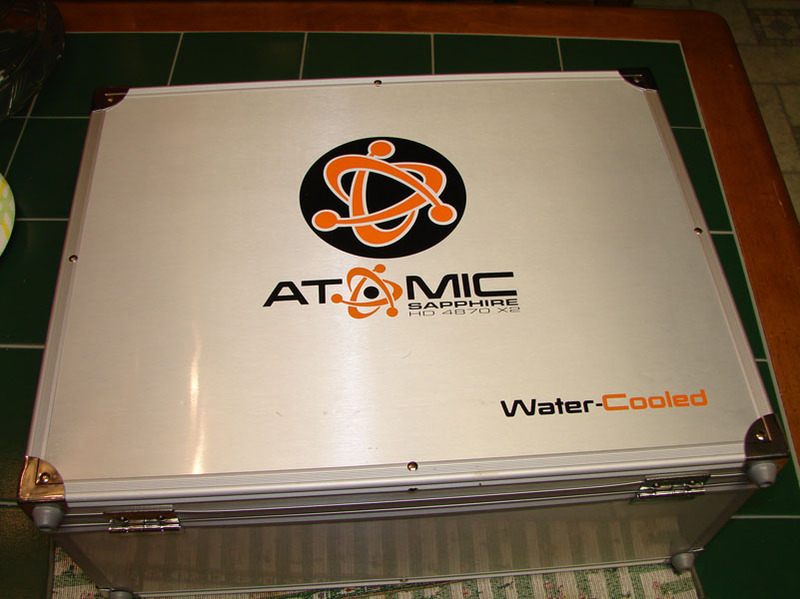 The Atomic HD4870x2 is cooled via Asetek LCLC water cooling system that cools not only the video card but the CPU (Socket 775) as well. This is a limited edition card , Serious Inquiries only on this one Pictures are below. 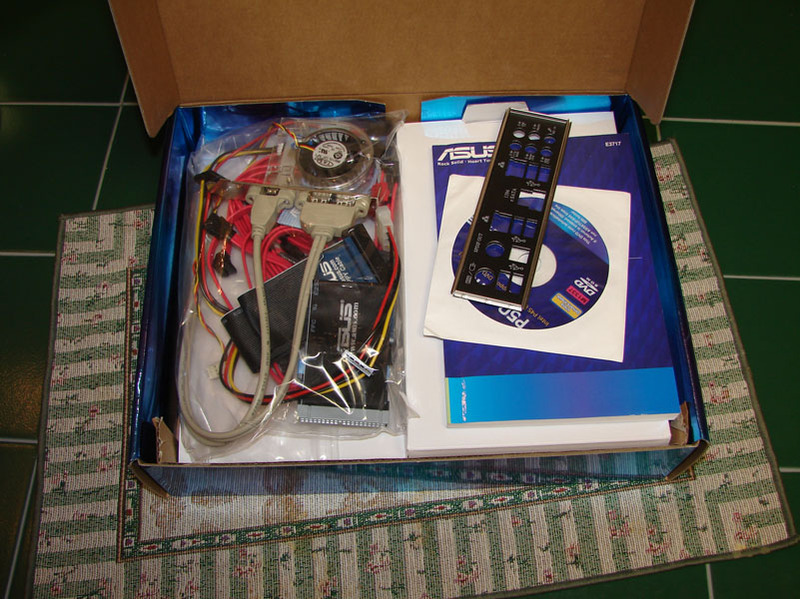 This package includes the video card and all accessories. I am asking $425 for this video card. Price drop on the Atomic! Bump. No interest so far? 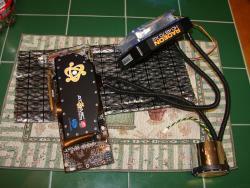 hey ccokeman how well did that cooler do on that card with the cpu being cooled also? like what were the temps? 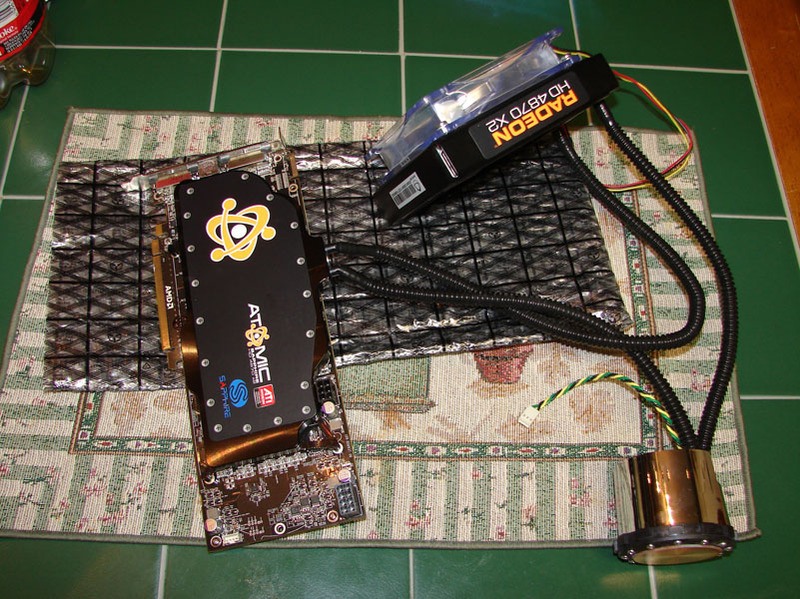 Not having any prior knowledge about what to expect, I was intrigued when I saw that Sapphire had chosen to water cool the Atomic HD4870x2. 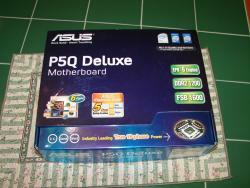 What I wasn't expecting was that it was not just the card but the processor being cooled as well. The single 120mm radiator and 60CFM fan and 1/4 inch tubing made me instantly skeptical about just how well this Atomic system was going to work. 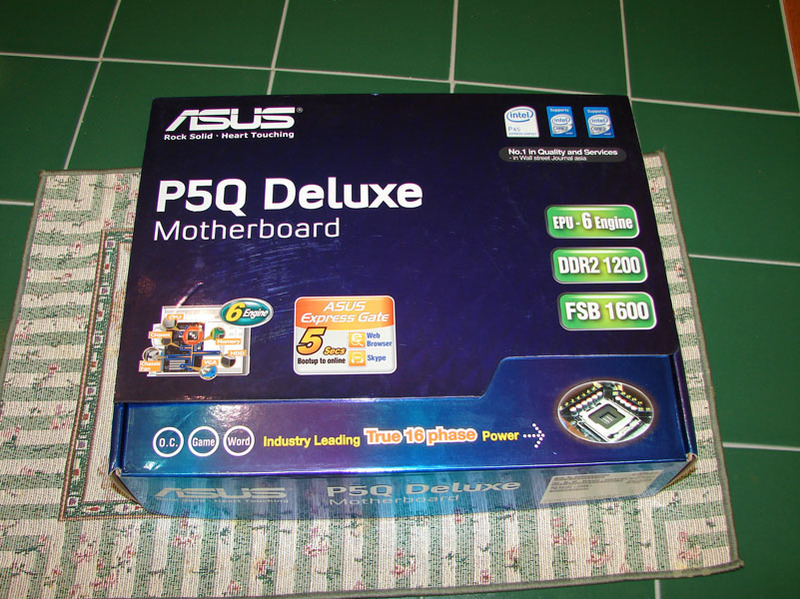 My skepticism turned into joy when I actually put it into the system and fired it up. Having forgotten that I was pushing a 1 gig overclock on my Q9450 with close to 1.375 volts on the CPU, I was pleasantly surprised to see idle temps in the low 30 Celsius range in my 27 degree Celsius room. Even better was that when loaded with two instances of [email protected] load temperatures did not exceed 53 degrees Celsius. To test the cooling on the Atomic HD4870x2 I looped 3Dmark06 at 1920x1200 with the settings maxed out and only reached 57 Celsius on the GPU cores while running Prime 95 on all four CPU cores. The CPU temperature maxed at 62 Celsius in this test. 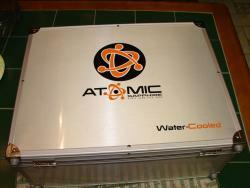 Pretty impressive for an all-in-one system cooling solution. Exactly. For what it is expected to cool it did well. Edited for bad quoting practices. what's that quote for lol? 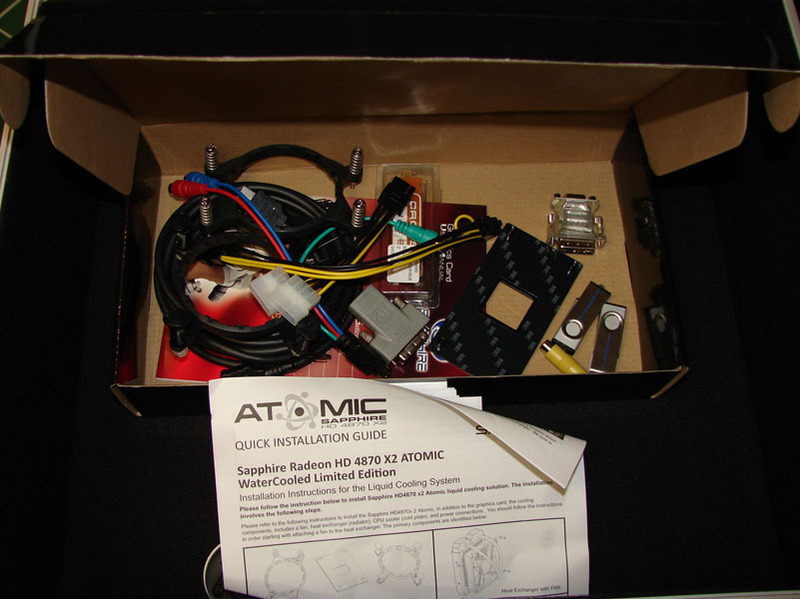 I really like the atomic but I don't need it, if only I needed a videocard and cpu cooler I'd be first in line! 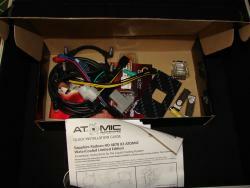 Updated Price on the ATOMIC 4870X2 and added 2 new Items. Any pics of the GX2? I might have a potential buyer.